Grayson students have several options for aftercare and extracurricular activities. We also offer weekend enrichment programs, available to all gifted students in the greater Philadelphia area. For daily drop-ins or any changes in participation or pick-up, parents are asked to contact the office by 2:30 p.m. at 484.428.3241. You will be billed monthly. Sign up now for these after school programs! Afterschool clubs and activities cover a range of interests and are offered throughout the year. Each will require a minimum of 5 students in order for the program to be held. Registration is on a first-come, first-serve basis. Please email Jessica Curtiss if you require financial aid (only available for students receiving tuition assistance). 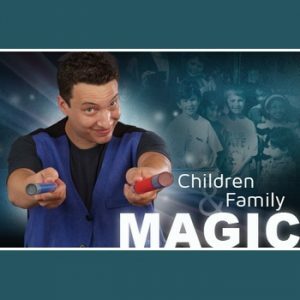 Ari’s magic class will teach students amazing magic tricks that are quick to learn, easy to do and will astonish parents and siblings. Throughout this course, students will learn tricks with cards, rubber bands, coins, mind-reading tricks, ropes and much more! The students will have tons of fun learning how to impress their friends and family (and not tell them their secrets!). More challenging magic tricks will be introduced as the course goes on. Your child can look forward to very fun sessions and picking up a few impressive new skills from this course! 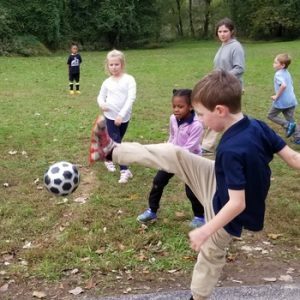 After school soccer will focus on individual skill, fitness, and sportsmanship, providing an opportunity for our kids to be challenged through fun games and team interaction. We will utilize creative and imaginative games to focus on basic soccer skills like dribbling, passing, and shooting, and introduce our players to competition, respect, and appreciation for one another. Students will be divided by skill level to allow them to reach their full potential. We will be offering two different groups of Ultimate Frisbee after school in the spring. The first group is for developmental players; students who like the game and are getting interested, but haven’t played or practiced consistently. This group is also a good fit for students who like Ultimate Frisbee but aren’t sure if they want to compete against other teams. This group is open to all students. This Developmental team is very important for skill building both for these players and for the culture of Ultimate Frisbee at Grayson in general. 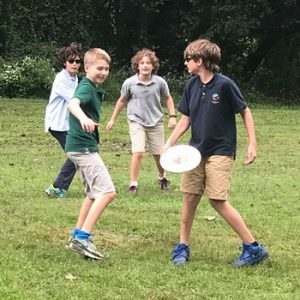 This Competitive Team is for high-level, serious Frisbee players who want to improve their skills and be successful in playing games against each other and other schools. Please register your child below. You will receive an invoice reflecting your selection.